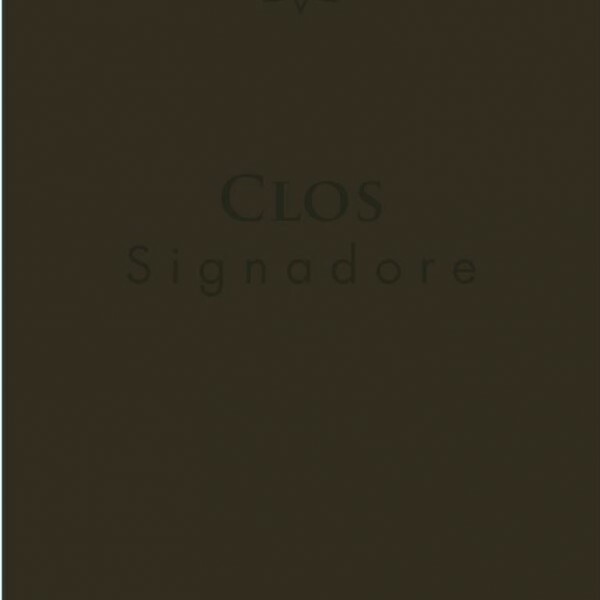 Clos Signadore | Coeur Wine Co. 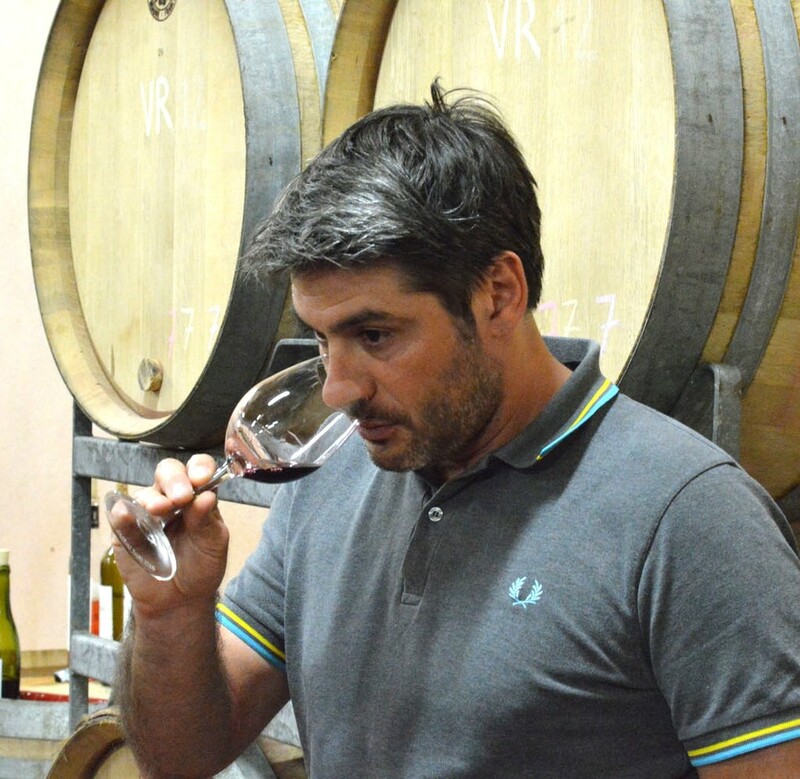 Originally a native of Marseilles, Christophe Ferrandis turned to agriculture and winemaking after studying the classics in university. 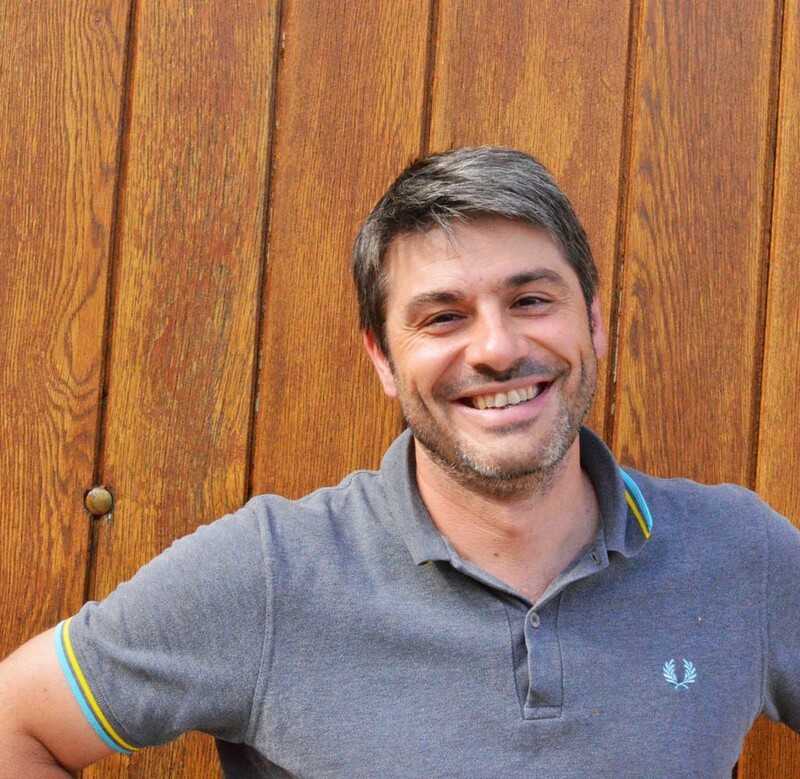 After studying enology and working at Chateau de Pibarnon in Bandol, he initially arrived in Corsica as a consultant. However, in 2001 Christophe decided to create his own estate, Clos Signadore, when he was 26 years old. 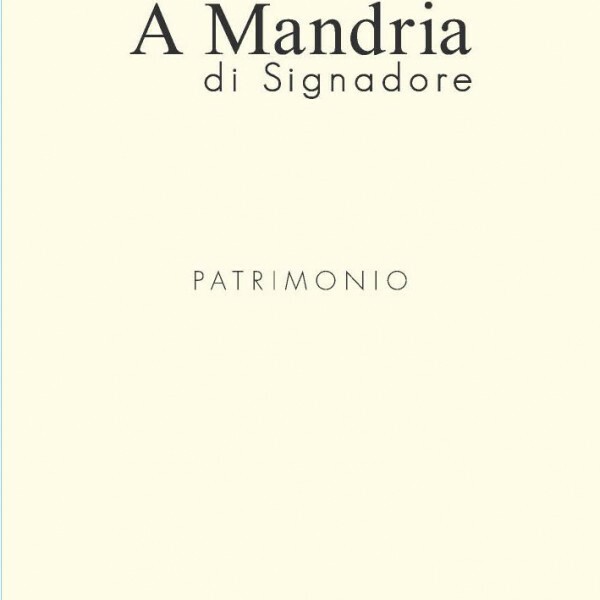 Clos Signadore is located in the town of Poggio d’Oletta, in the inland, mountainous part of Patrimonio. The original vineyard was 4 hectares of 50-year -old vines Nielluccio (the indigenous grape that’s closely related to Sangiovese), planted on two marl and limestone hills. Nearly 10 more hectares were planted in 2006. 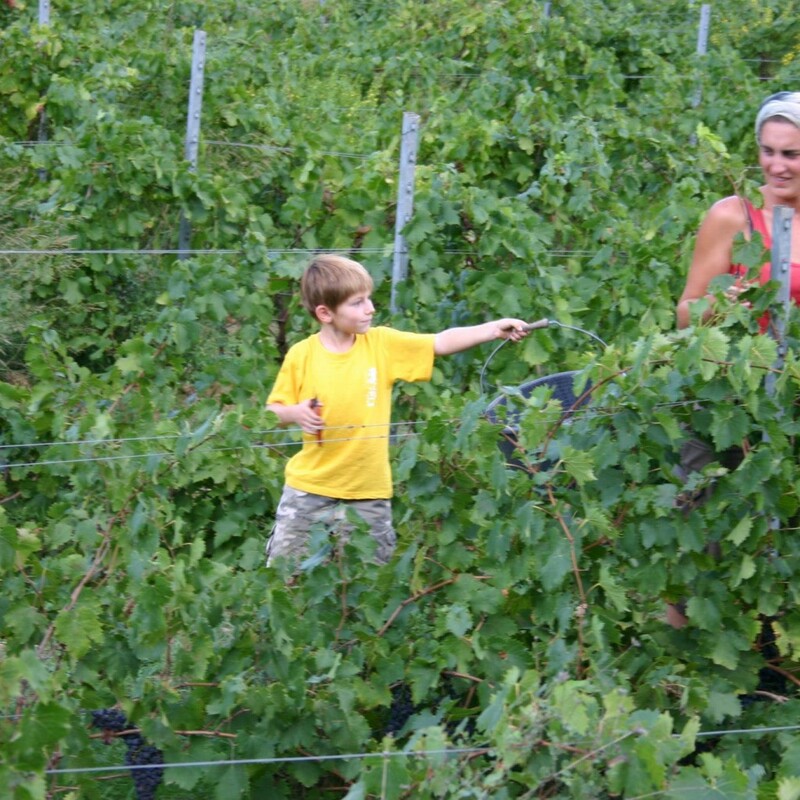 Christophe is a strong believer in organic viticulture in the vineyards: cover crops are kept between the vines and no synthetic pesticides, herbicides, or fertilizers are used. 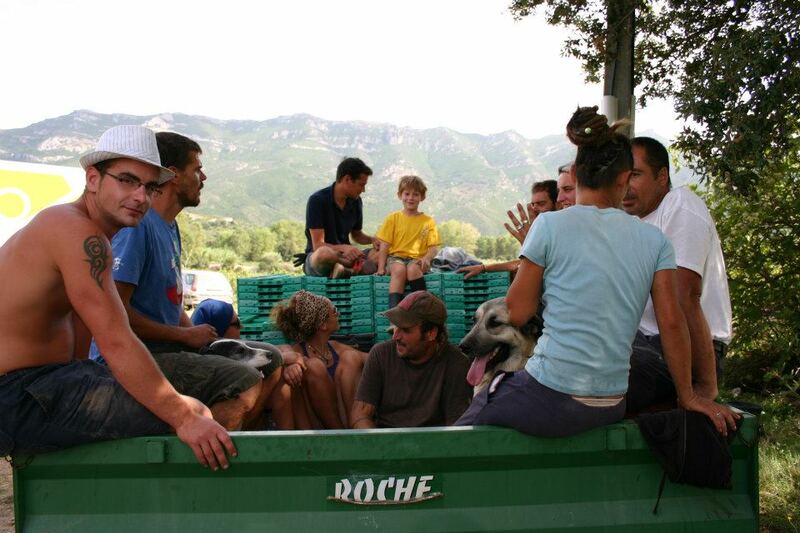 The grapes are harvested by hand using small boxes to protect their quality. 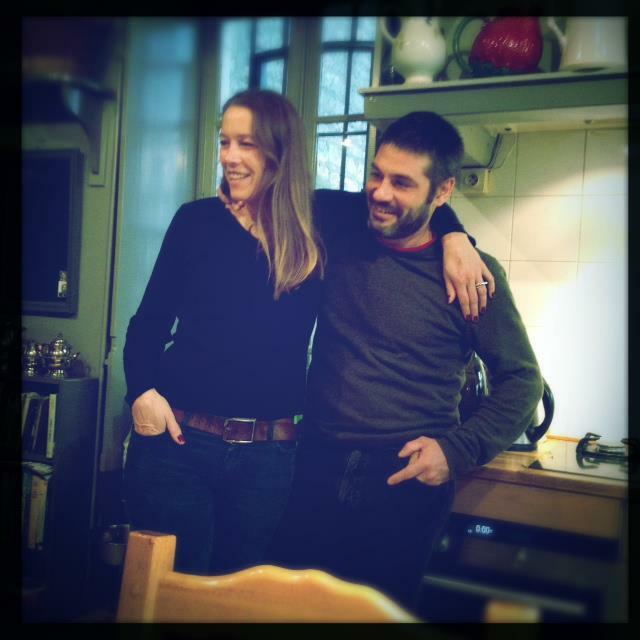 Christophe began conversion to organics in 2010 and was certified in 2013. Clos Signadore is divided into four distinct terroirs, which blend together to make a sum greater than the parts. Certified organic. 100% Vermentino. 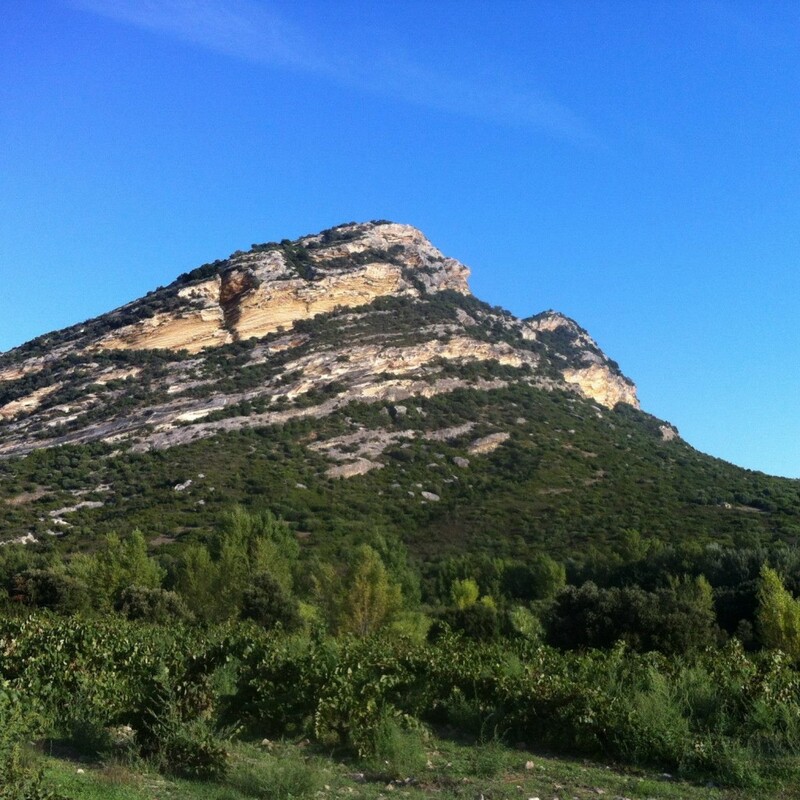 From a 1 hectare, northeast facing lieu-dit named Morsaglia that sits on limestone and clay soils. The vines were planted in 2006. Hand-harvested in small bins. Native yeast fermentation, aged on the lees in stainless steel. No additions beyond sulfur before bottling. 500 cs produced. Certified organic. 100% Nielluccio. 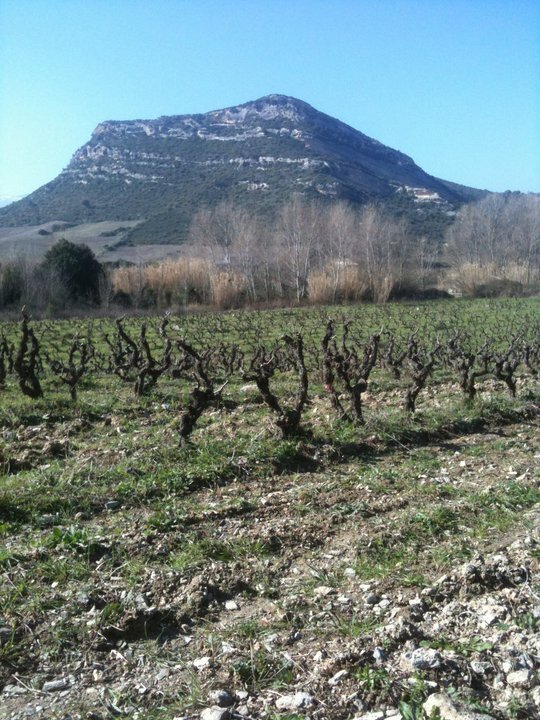 From a 1 hectare, northeast facing lieu-dit named Morsaglia that sits on limestone and clay soils. 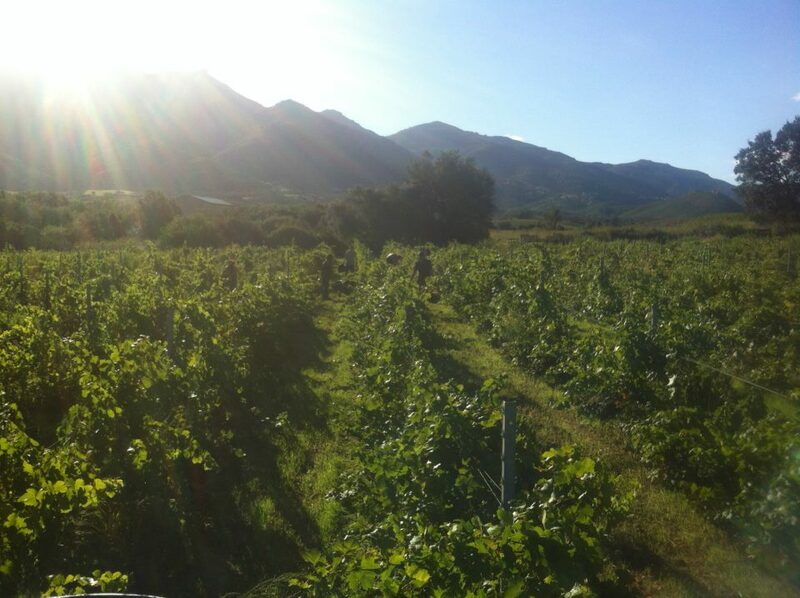 The vines were planted in 2007. 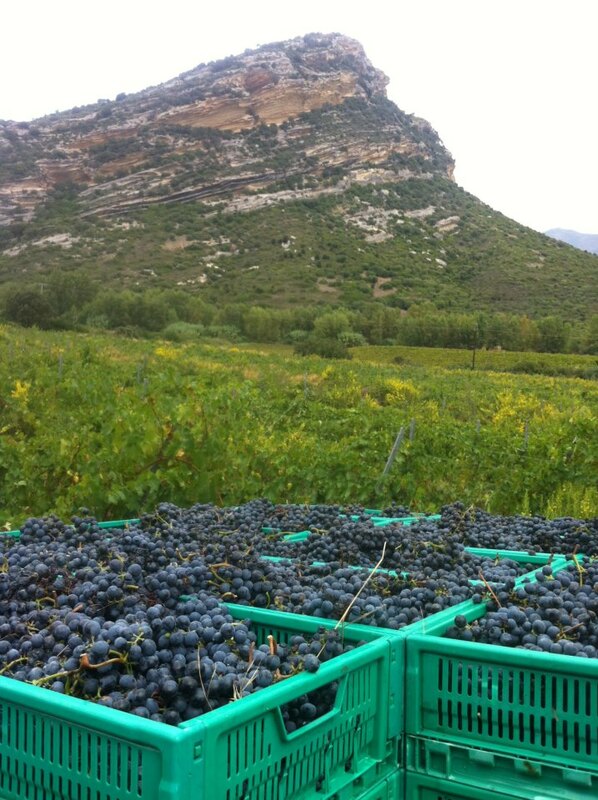 Hand-harvested in small bins then cold stabilization at 4ºC for 24 to 36 hours. Direct press into stainless steel with native yeast fermentation. The rosé is aged on the lees throughout the winter and then bottled in the spring following the harvest. No additions beyond sulfur before bottling. 250 cs produced. Certified organic. 100% Nielluccio. 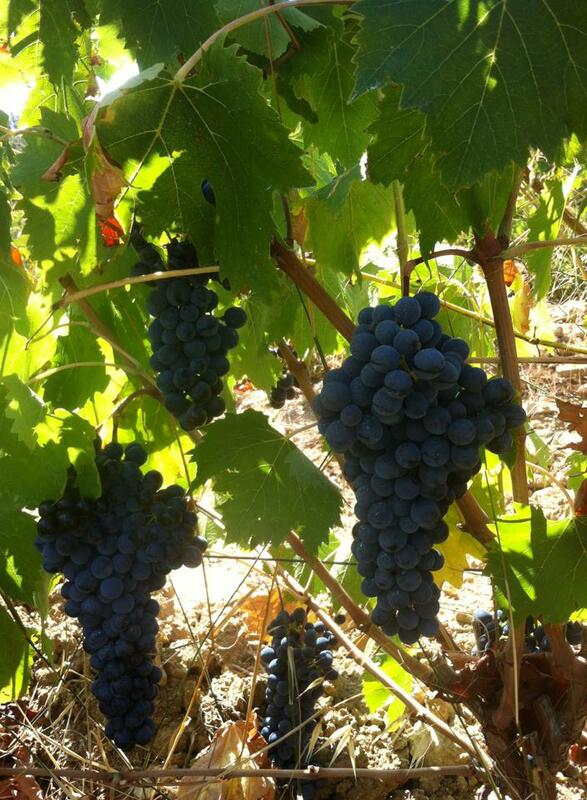 Blend of different lieu-dits throughout the estate’s 6 hectares. Composed of mostly clay-limestone with occasional schist. Vines range in age from 8 to 50 years. Hand-harvested in small bins. Native yeast fermentation and ageing in stainless steel. No additions beyond sulfur before bottling. 400 cs produced. Certified organic. 100% Nielluccio. 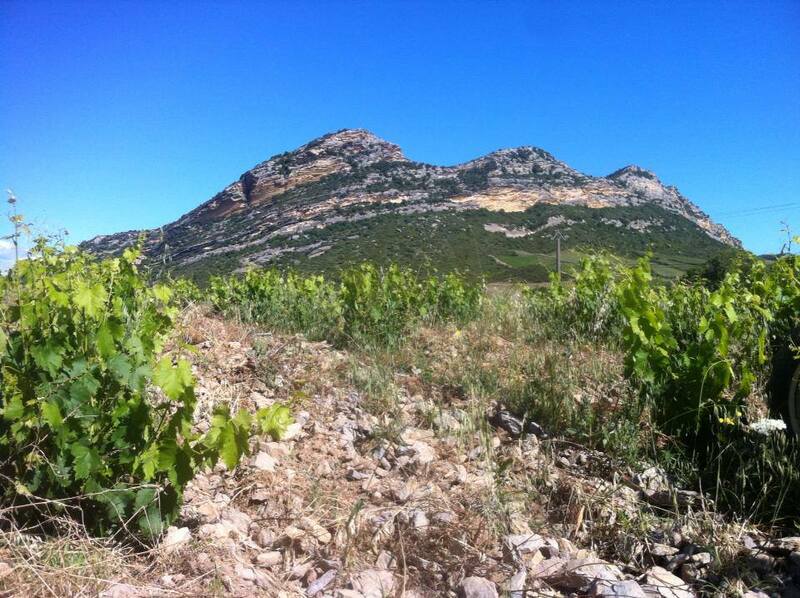 From the original 4 hectare plot of 50 year-old-vines called Morta Piana. Composed of mostly clay-limestone with occasional schist. Hand-harvested in small bins. Native yeast fermentation, vinified in stainless steel with a 45-60 day maceration. Aged in neutral demi-muids for 24 months. No additions beyond minimal sulfur before bottling. 250 cs produced.